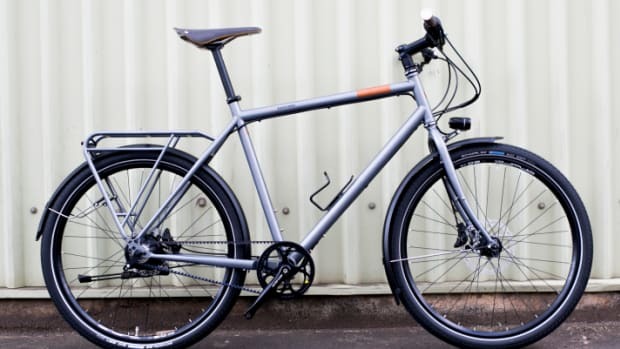 The latest bikemaker to join Brooks&apos; 150th Anniversary celebrations is Berlin-based Schindelhauer with a limited edition of their Ludwig VIII. 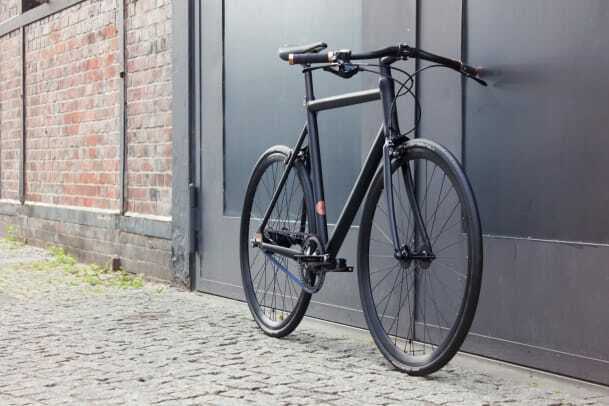 The blacked-out, 8-gear city bike is accented with hits of copper on the dropouts, seatbolt and Brooks grips. 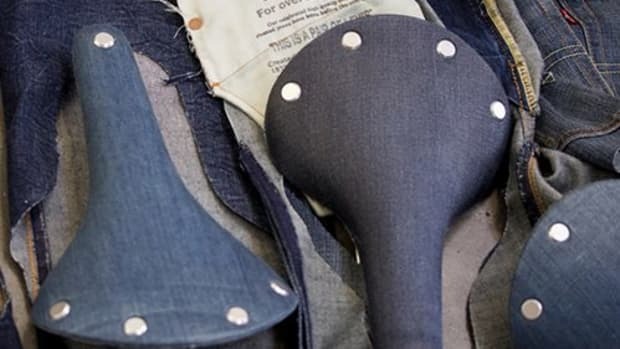 They&apos;ve also fitted it with a copper-riveted Cambium C15 saddle with matching Brooks Slender Cambium grips. 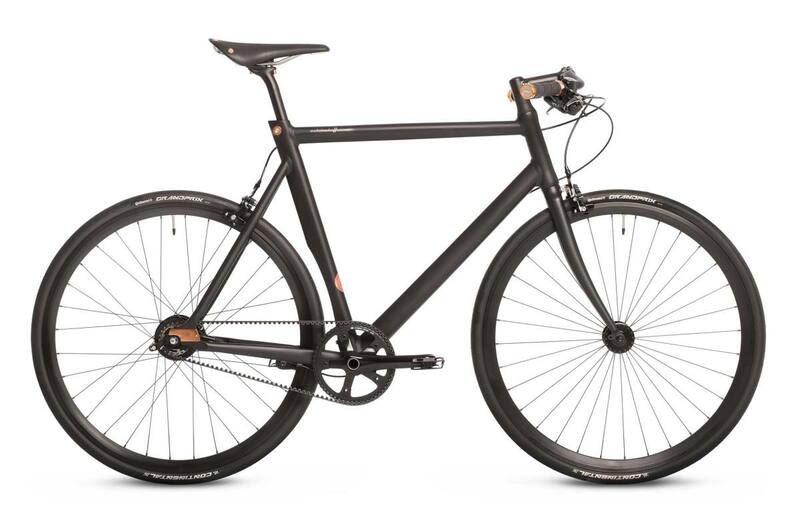 The bikes will be available in a limited run of 100 and are available today at their online store. 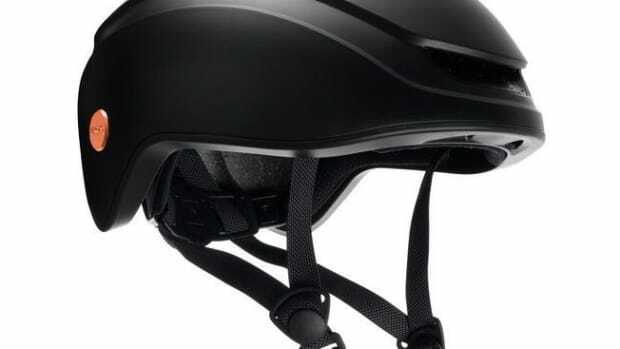 The cycling brand re-enters the helmet market.